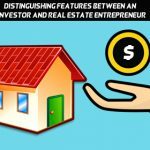 Investors who are planning to excel in real estate business or invest in various luxurious properties will understand interesting things about market segment, lead generation, real estate marketing, virtual marketing and so on when they enroll in one of the training programs that are conducted by Zack Childress. He loves training and real estate investment and provides valuable insight about property investment to the students who take part in his programs. Students who are new to real estate business will learn interesting lessons about innovative approaches and methods that are involved in this business. Majority of the investors who enrolled in his recent programs have given best ratings and positive feedbacks about this senior trainer. He not only conducts training sessions in his hometown but also conducts training throughout the world. Students who took part in his training programs have shared their success stories, views and feedbacks on this site and visitors who click the success stories category can explore these feedbacks. Freelancers or others who long for financial independence should register on his official website to take part in the upcoming programs. 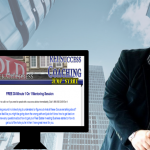 This visionary trainer important mission is to help ten thousand people become financially through real estate. Some of the important inputs a student will get during the program are how to tap into an unlimited sour of buyers, how to maintain steady flow of daily deals, how to spot the most profitable deals and how to know when it’s safe to quit the job. Zack has published the overview of thethree day training program on his official site and visitors who seriously thinking to enroll in his upcoming seminar should explore these topics. 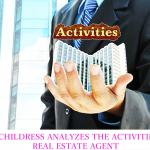 Real estate agents and intermediaries can easily flip the homes and make easy profits when they attend his programs. Several agents who took part in his three day training sessions have shared their views and students should click these videos before taking next course of action. Billionaire and millionaire investors have also took part in his webinars and closed door training sessions and improved their knowledge to great extent. Individuals who are longing to take part in his programs should fill-up the online form and wait for the reply. Flipping homes is a complicated process which involves time and space. Agents have to find out the best second-hand homes, buy them at affordable prices, and sell them for profits. 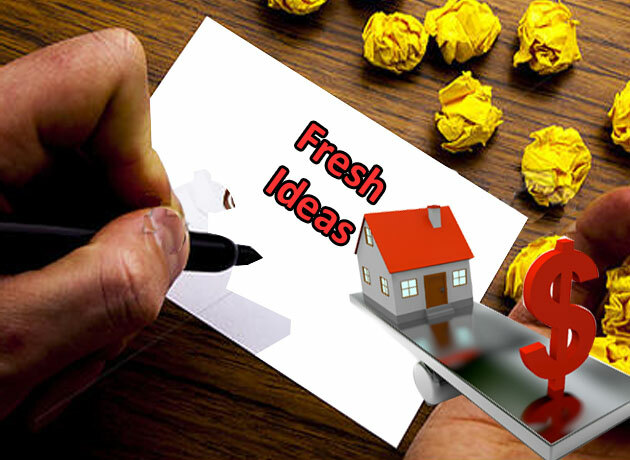 There will be question in the minds of real estate agents who involve in flipping homes – Whether I should remodel the home on my own or hire contractors? This is a wonderful question and zack childress who has profound knowledge in flipping homes will answer this question during training sessions. Students who take part in his upcoming programs will receive free gifts and other freebies. 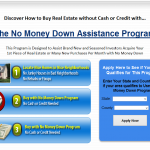 Virtual real estate business is becoming increasingly popular and agents are showing interest to flip homes for profits. Learn the art of flipping homes through this world class trainer and take real estate business to the next level.